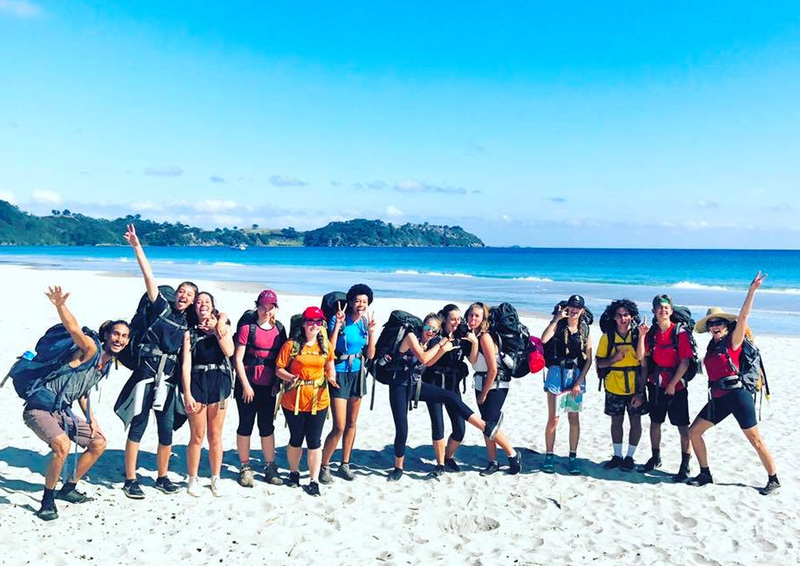 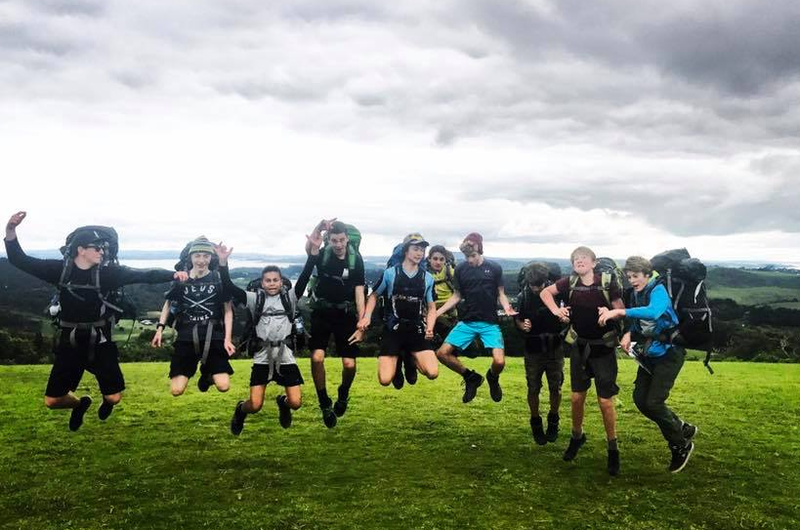 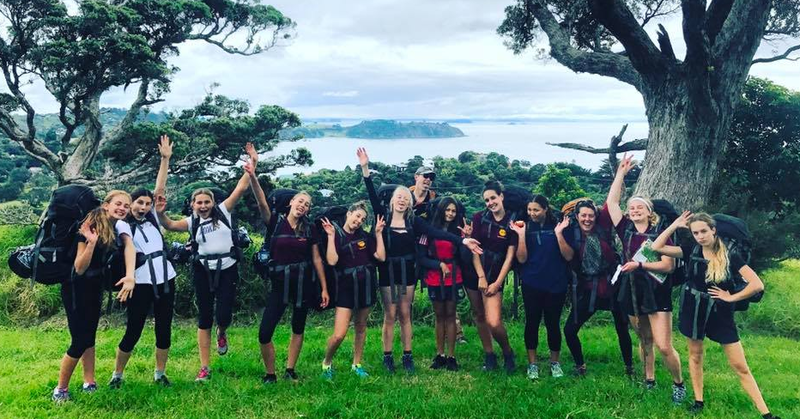 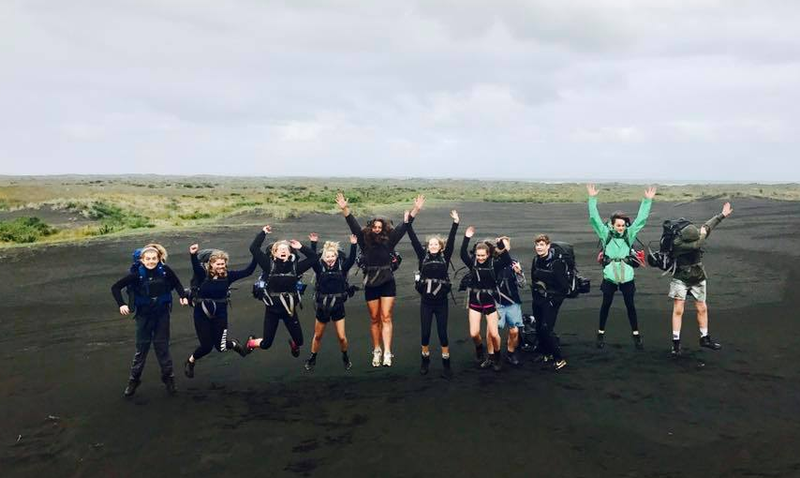 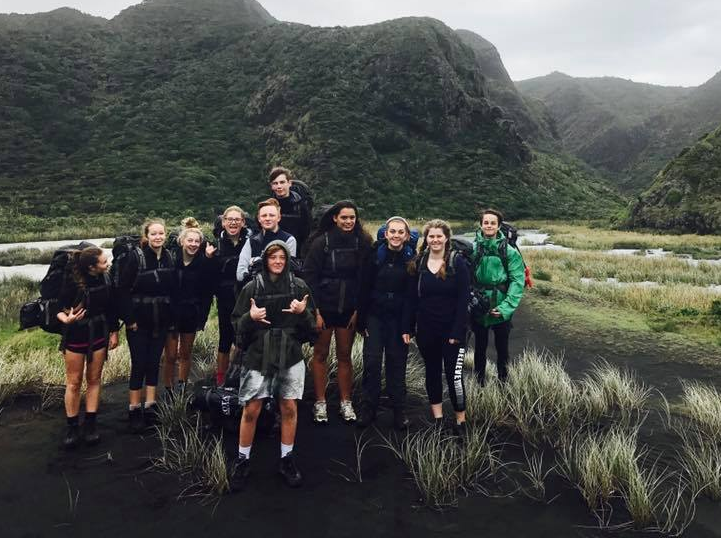 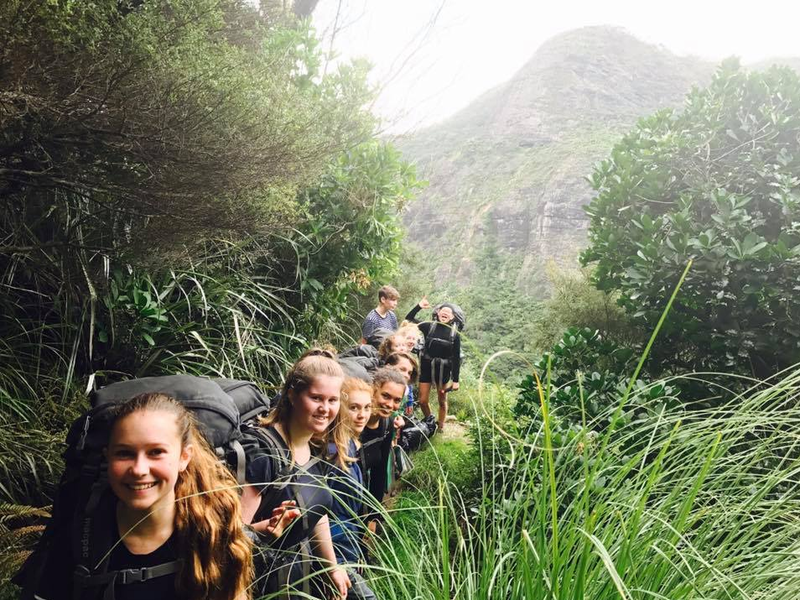 It’s been a great year for our Bronze and Silver Duke of Edinburgh Hillary Award participants with hiking in the Waitakere Ranges and here on Waiheke Island. 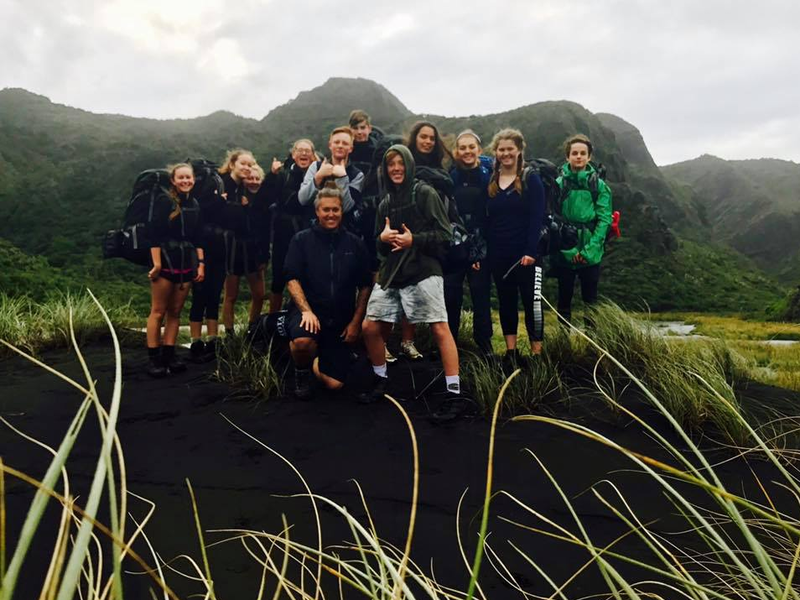 Waiheke High School would like to acknowledge the Waiheke Local Board and Auckland Council for their generous funding support of our Hillary Award programme in 2017. 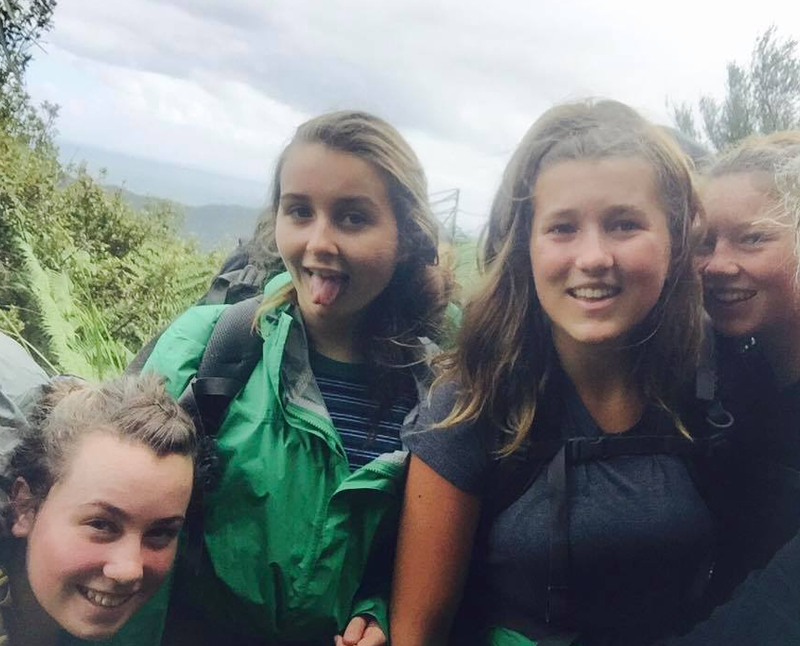 After 2 days of hiking in the Waitakere Ranges.